Adobe Reader is required to view or print the The Liquid Story Binder PDF Manual. 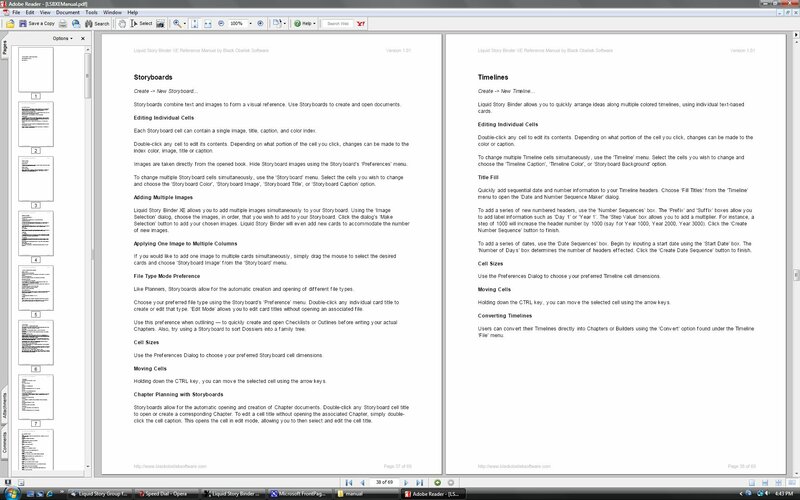 The The Liquid Story Binder PDF Manual is 69 pages length, 280kb in size. 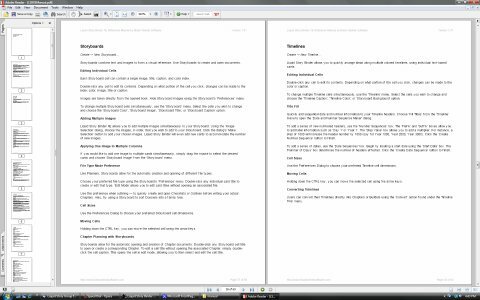 Download the Liquid Story Binder XE PDF Printable Manual ! !